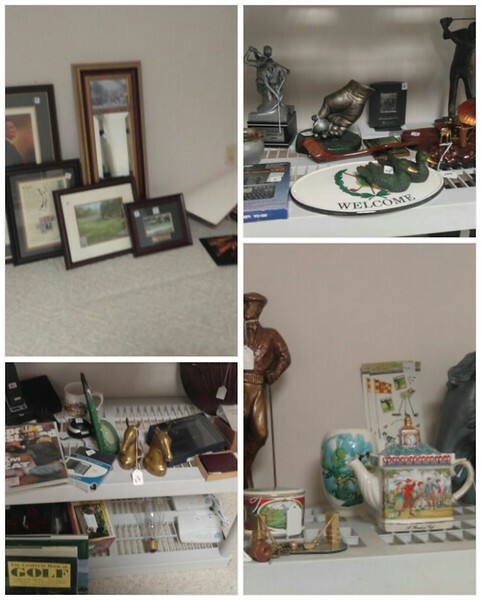 WEDNESDAY ESTATE SALE!! 50% OFF PLUS "THE KELLY DEAL!!" We had a terrific four day sale and got rid of a lot of merchandise!! With over 4,000 square feet of shopping stherewe still have some great merchdise left! Come see me Kelly & the KELLY crew one more time!! The discount will be 50% off.. plus the Kelly deal which is always amazing...& always makes the customers happy. We will be doing Facebook live auctioning at different times throughout the day...selling bulk lots of merchandise. Great for the person that resells. Our hours will be 11 a.m. to 7 p.m.! * over 4,000 square feet of shopping space come help us clear this place out! !